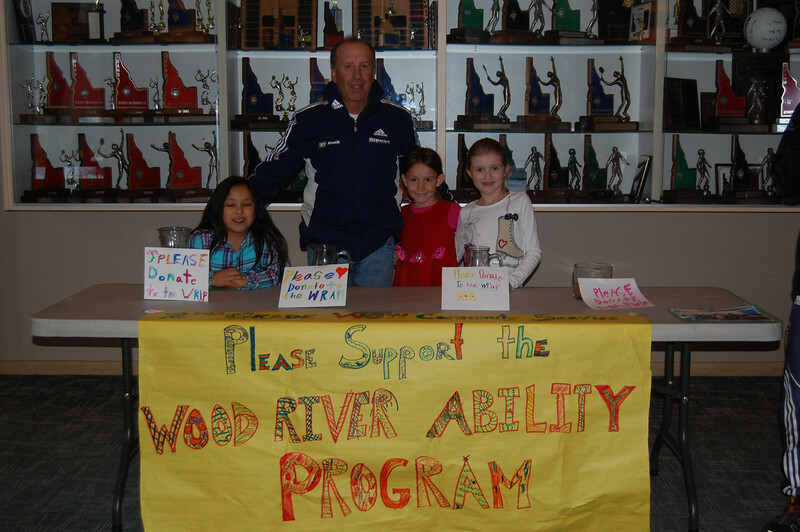 Wood River Ability Program Inc.
We are hoping that the students will become educated as to the ABILITIES of Paralympic Athletes and all people with disabilities. 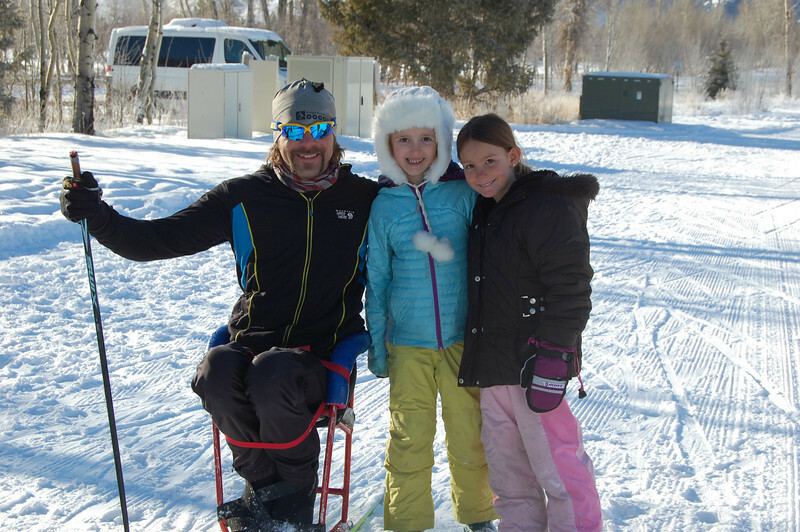 Elementary students to assist a number of Paralympic athletes during the Sun Valley Nordic Festival, by cheering them on during one or more of Sun Valley Nordic Festival Races. It is also our goal to have the students experience the use of adaptive sports equipment in a class room setting in order for them to understand why the equipment exist and the challenges it presents to the athletes. Upper School age; It is our goal to upper school age students prepare a video promotion of the Sun Valley Nordic Festival events, possibly working with Lacey Hewart who is a Paralympic World Champion with a degree in communications. 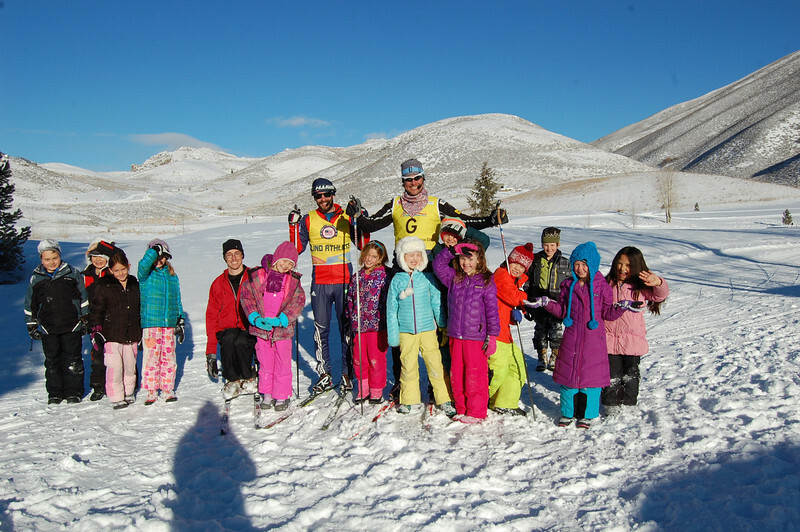 Middle School Students; During the Sun Valley Nordic Festival WRAP with be running a Biathlon Race at the Lake Creek Nordic Trail system- It is our goal to the students work as volunteers helping with race set up and tear down and assisting the athletes as needed.